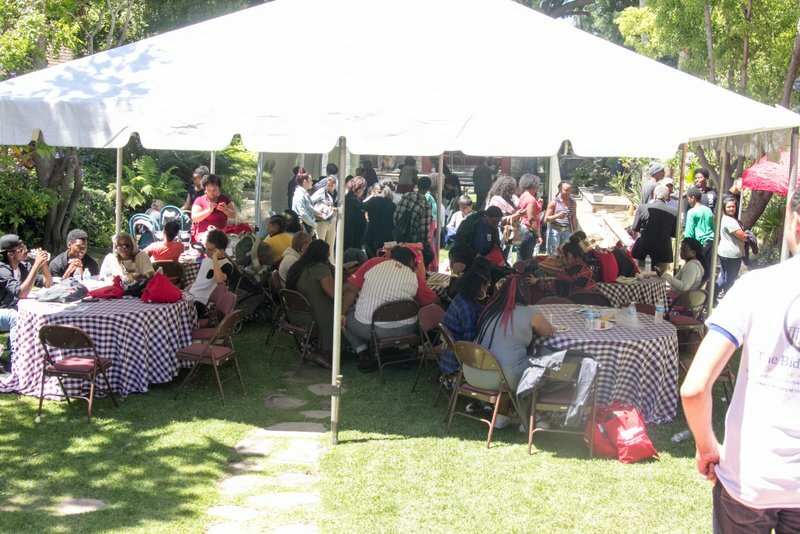 The Biddy Mason Charitable Foundation was founded in, 2013 as an outreach ministry of First AME Church of Los Angeles, FAME. The foundation is the vision of dedicated church and community members who are seeking to make a change in the lives for over 20,000 foster youth in Los Angeles County. The foundation seeks to meet this challenge through, collaboration and the utilization of existing community resources along with innovative programming.